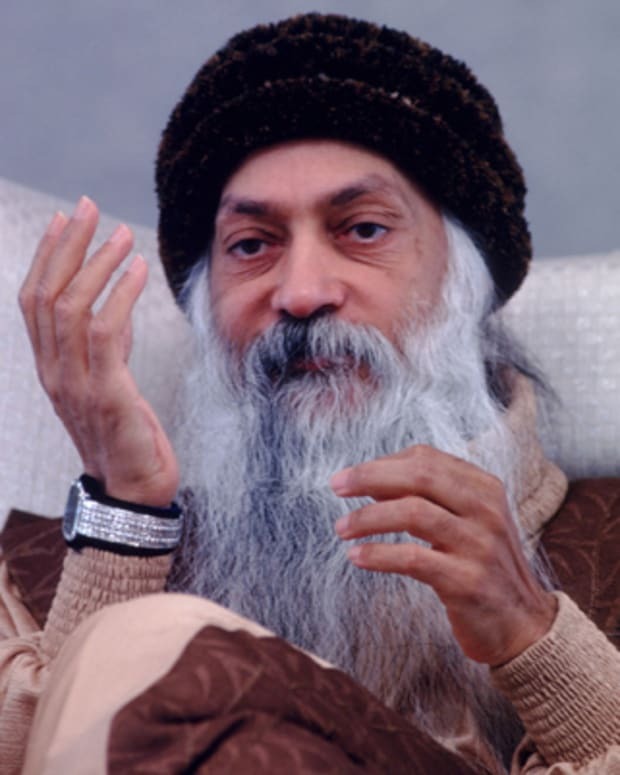 Combine a charismatic personality with fringe beliefs and an appetite for violence, and you get some of history's most notorious cult leaders. 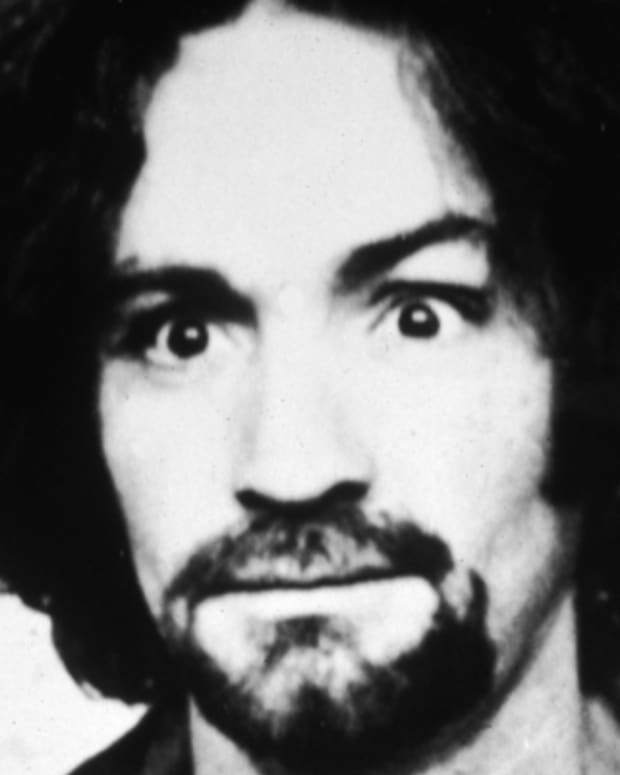 Charles Manson terrorized frightened Americans in the late 1960s, convincing his followers to commit heinous murders in his name. 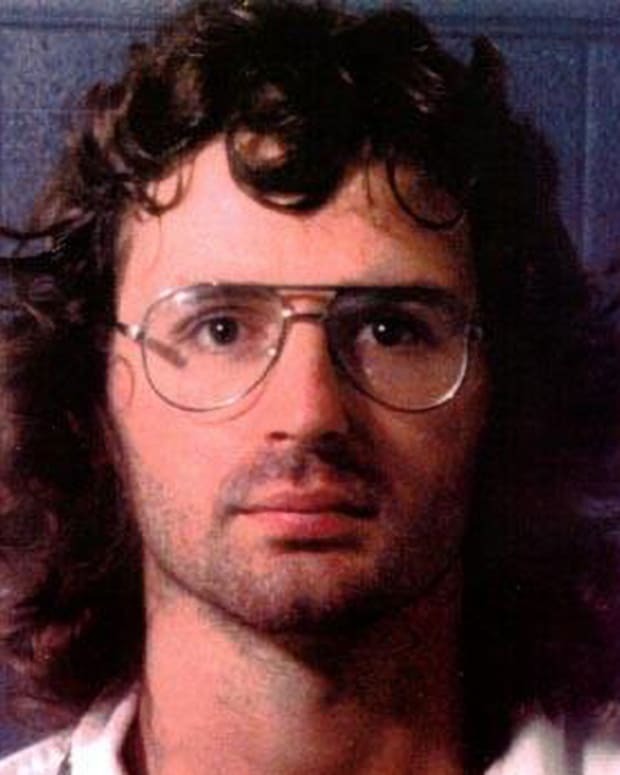 David Koresh led the Branch Davidian cult in Waco, Texas, leading to a standoff with the federal government in 1993 that resulted in the death of Koresh and 75 of his believers. Learn about these leaders, and many more, who inspired hundreds to follow their unconventional philosophies—often with tragic results. 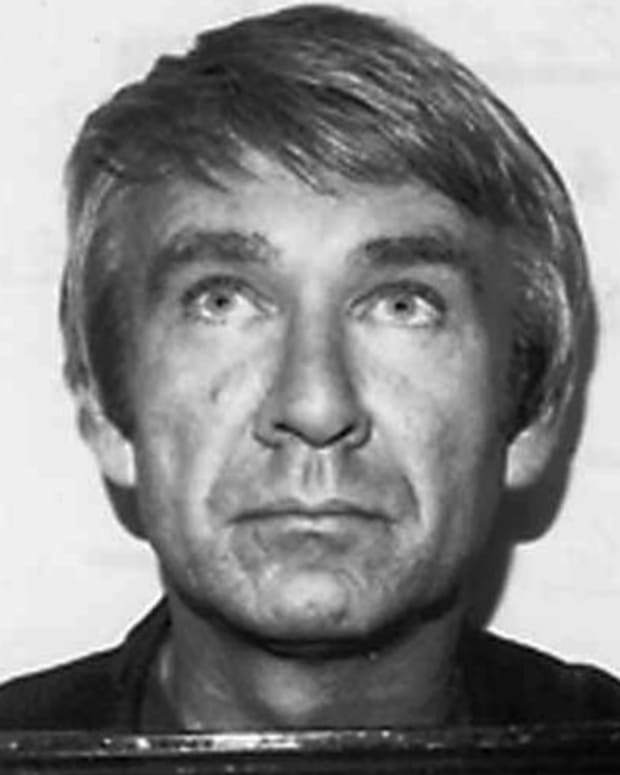 Marshall Herff Applewhite was the leader of the Heaven's Gate religious group. He was a self-proclaimed prophet. 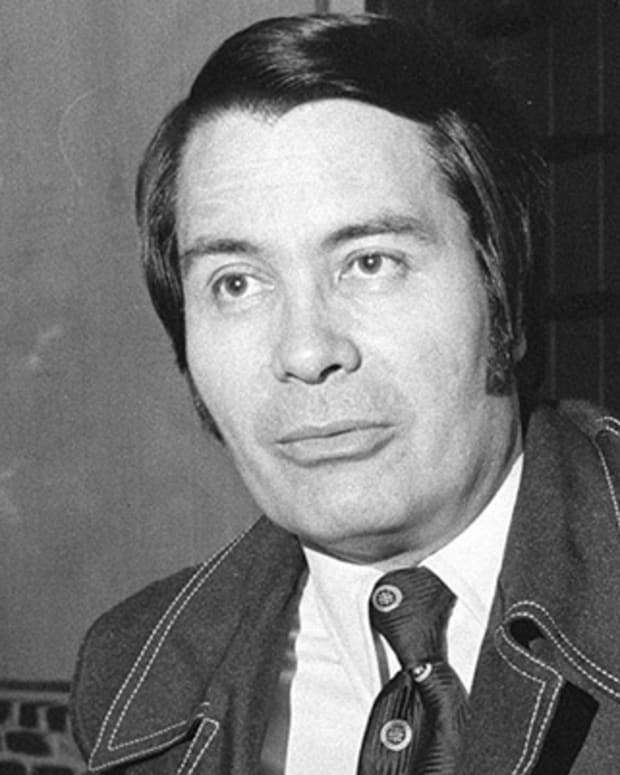 He died in the group's mass suicide in 1997.